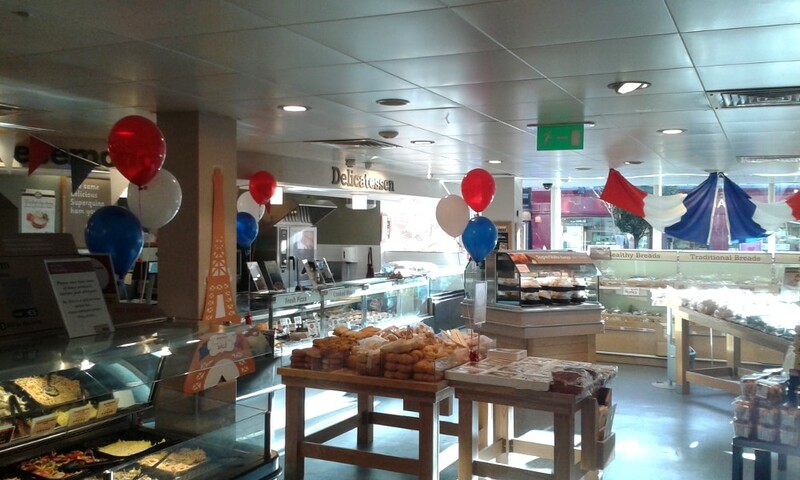 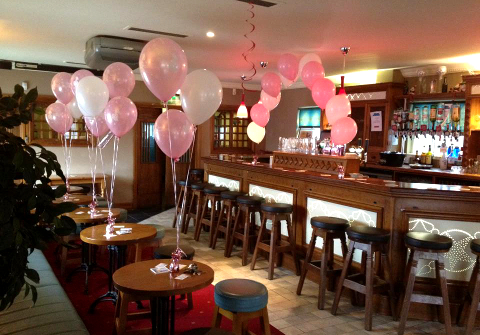 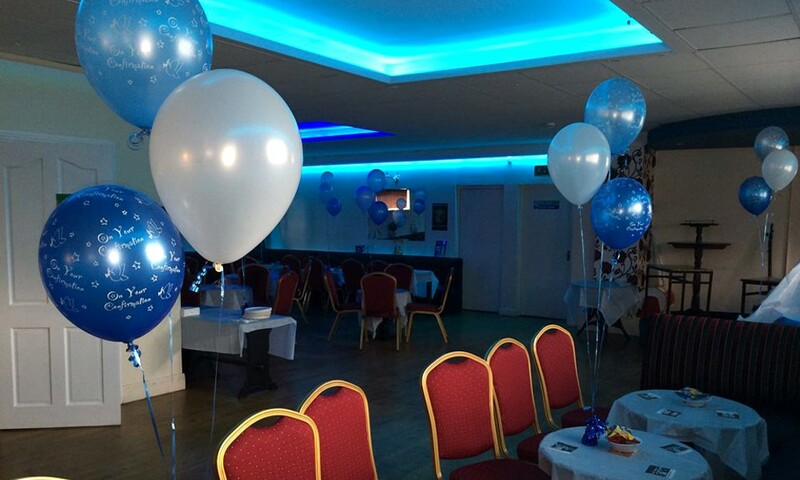 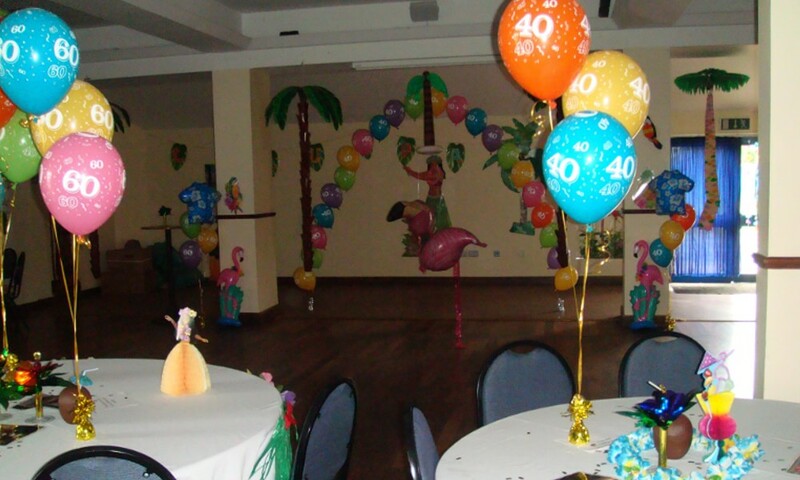 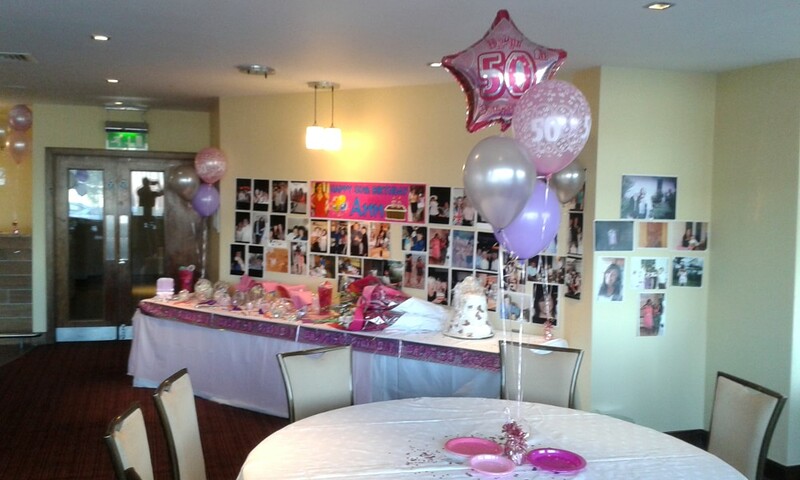 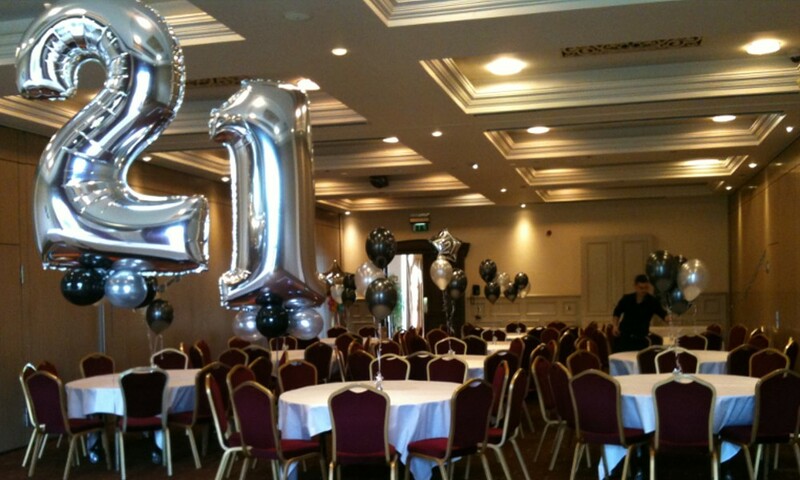 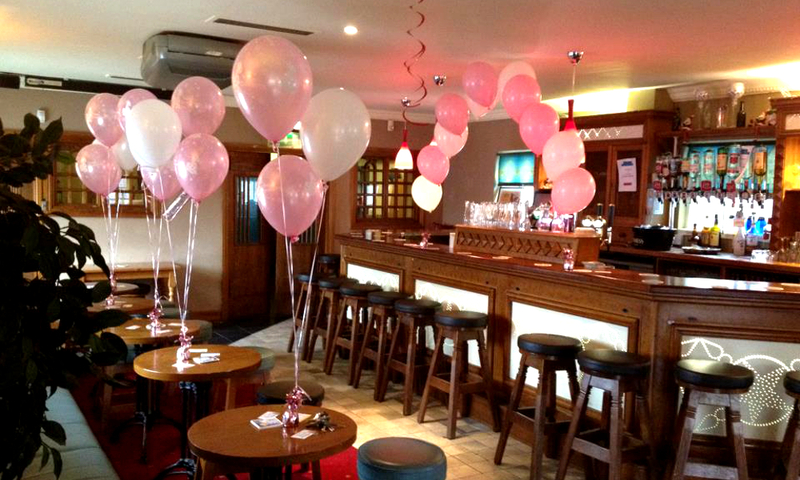 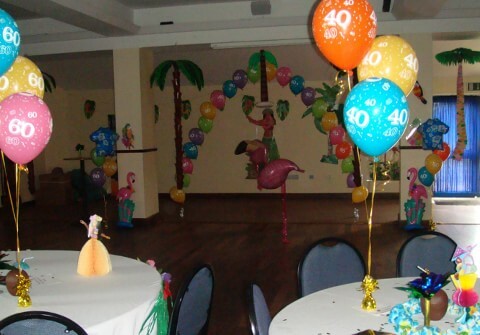 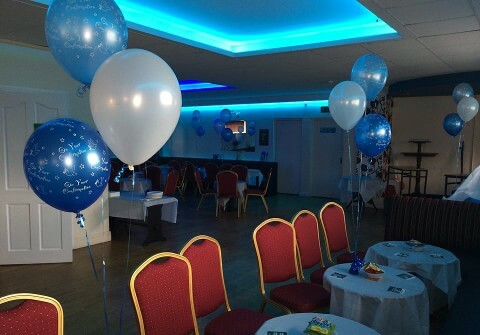 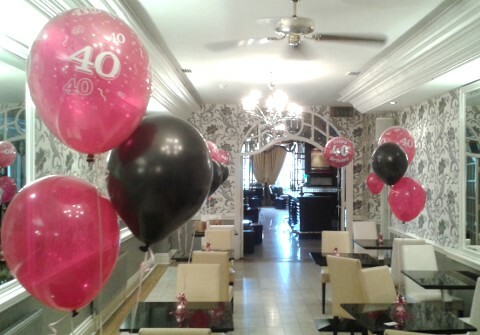 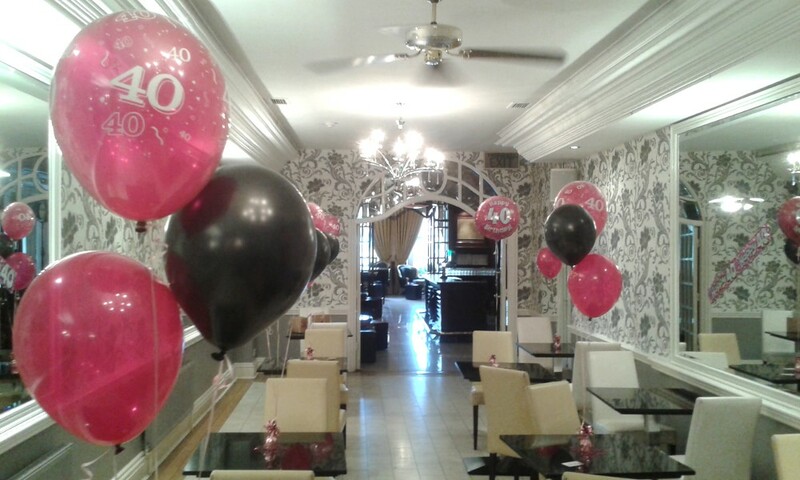 Party Experts have been supplying party decorations to customers in Dublin for over 10 years. 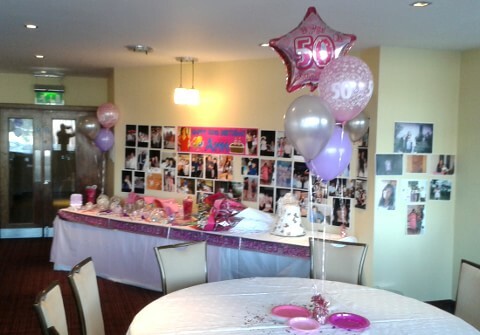 With room decoration packages from just €45 we are sure to have an option that suits your needs. 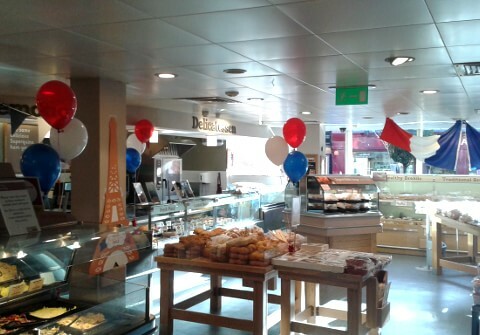 Visitors are always welcome to drop into our store in Crumlin Village, Dublin 12 for a consultation. 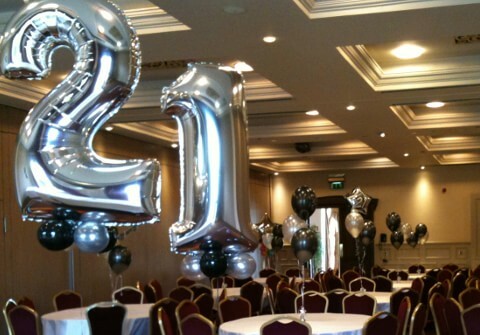 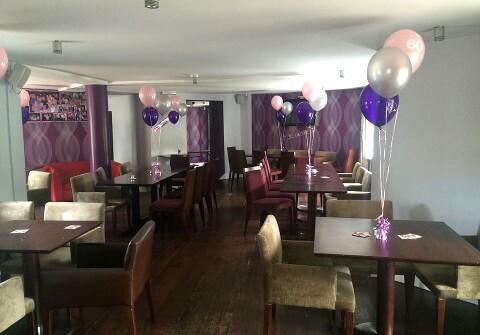 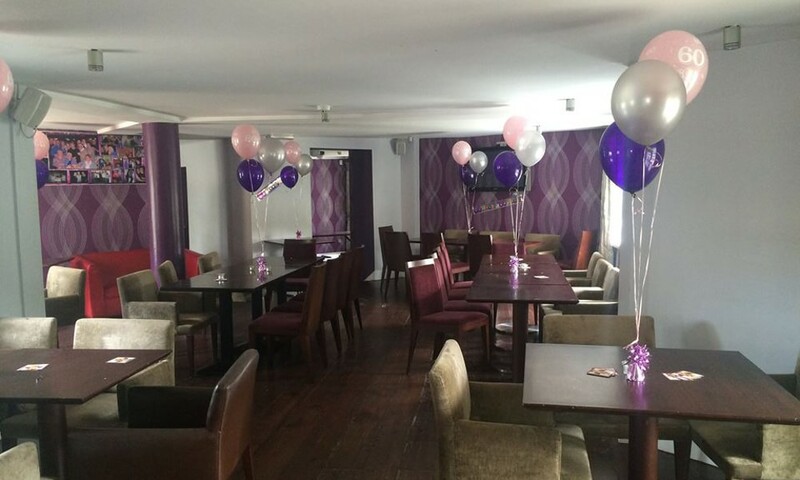 Party Experts can deliver your party package to any venue in Dublin on the day of your event.